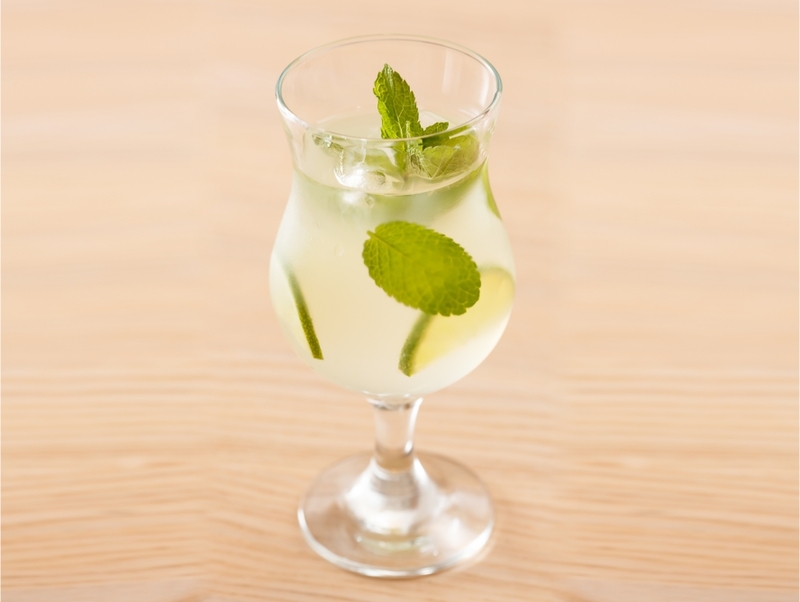 Fiorente Elderflower Liqueur is beautifully vibrant in colour and delightfully floral and refreshing in taste. 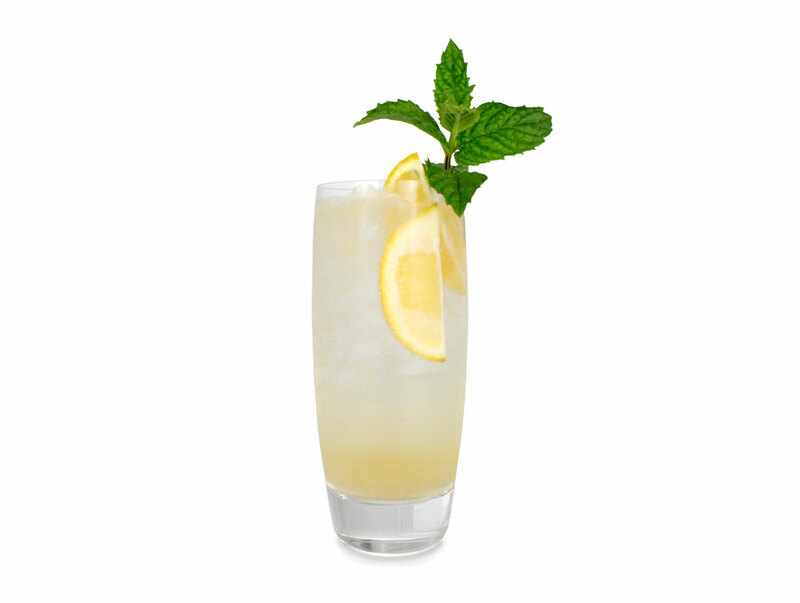 Pour Fiorente Elderflower liqueur and lemon juice over ice. Top with lemonade and stir. 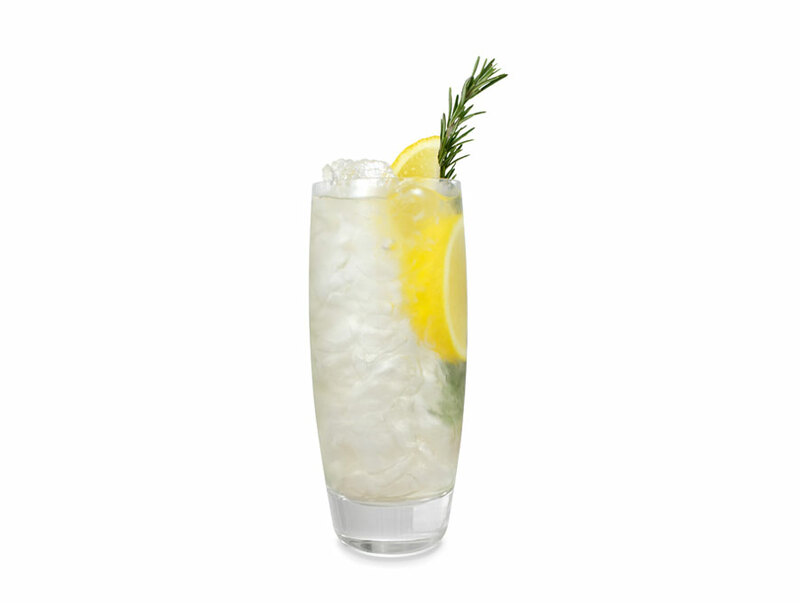 Garnish with lemon wedges and mint sprigs.